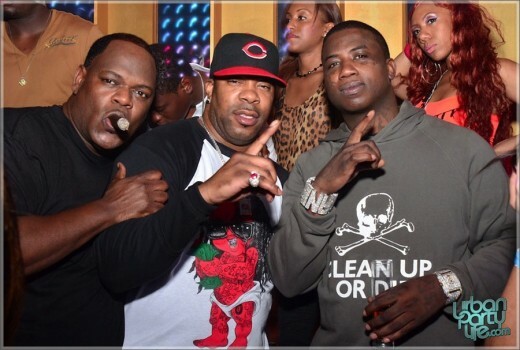 Gucci Mane aka Radric Davis partied it up in South Beach last week as he celebrated his 32nd birthday alongside Busta Rhymes. 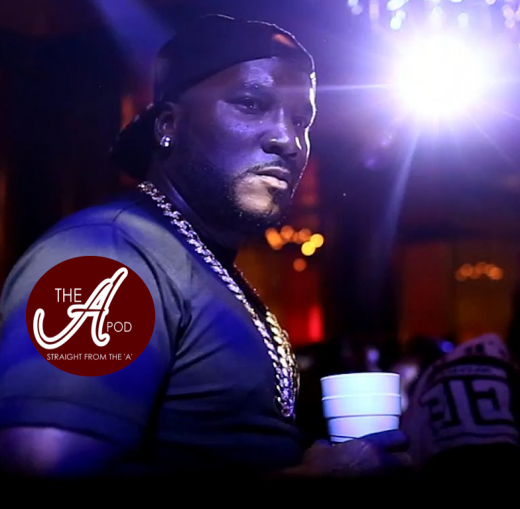 Davis celebratied his big day with a cake designed with…. (what else?) the Gucci logo. Being that he’s now entering his “grown man” stage (i.e. 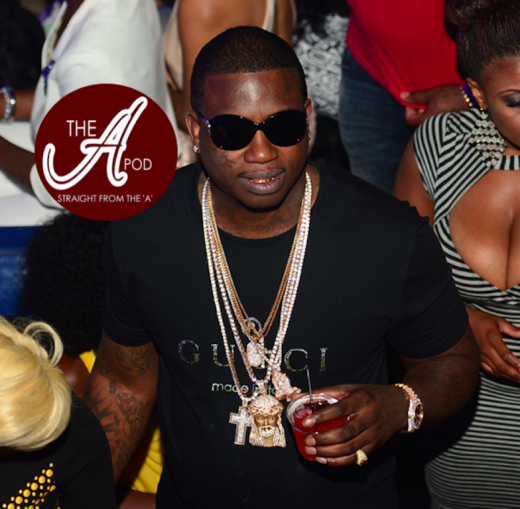 those dirty thirties) Gucci seems to have a desire to clean up his image a bit. Inside sources reveal to celebrity blogger SandraRose that he has been undergoing painful laser treatments to have that dreadful ice cream cone tattoo removed from his face. 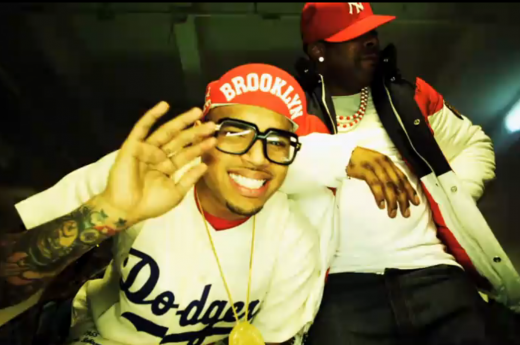 Chris Brown’s new video for “Look at Me Now,” featuring Busta Rhymes and Lil Wayne premiered on VEVO a few days ago. The video for the hot track, which will be featured on Chris’ forthcoming “F.A.M.E.” project, is just as insane as the track itself! There’s definitely plenty to look at… Chris Brown’s ‘Spike Lee’ costume, Bussa Bus’ bulging eyes, Lil Wayne rappin in front of the DeLorean DMC-12 from the classic film Back to the Future. It’s all there in the 4 min. clip!